The pet seat belt is the simplest solution to protecting your companion when traveling the roads. 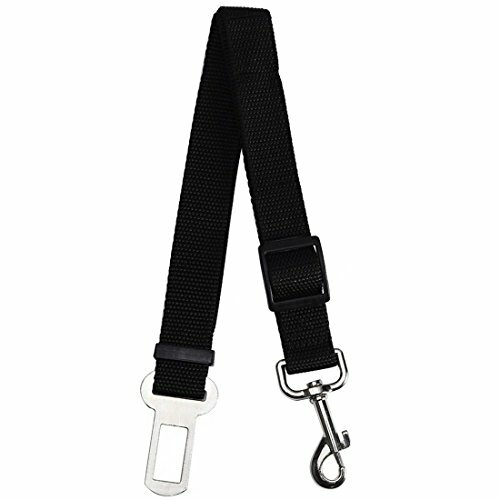 The adjustable nylon seat belt is designed to be universally compatible with most standard vehicles while securely harnessing your pet in place for safety and security. It’s easy to use without unnecessary set-up hassles. 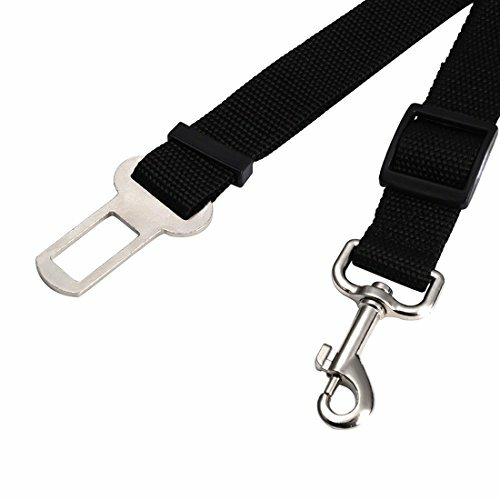 Simply clip the seat belt to your pet’s leash or harness, adjust the length for preference, and buckle in. It’s just like a standard seat belt but better designed for dogs. Its simple clip operation makes it easy to harness and release fussy canines while still maintaining the durability to keep your pet safe. Never compromise the safety and security of your pet. 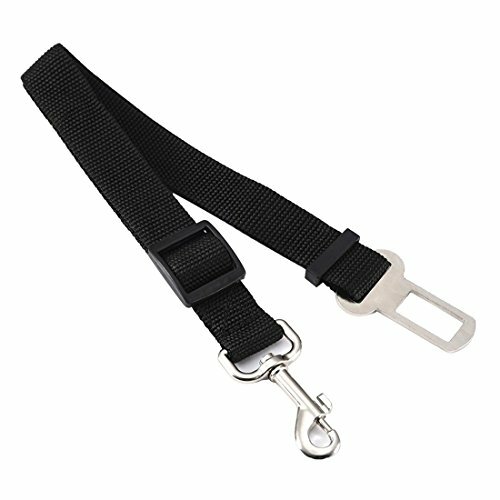 The high quality nylon fabric ensures durability that will protect your pet from sudden stops, turns, and accidents. 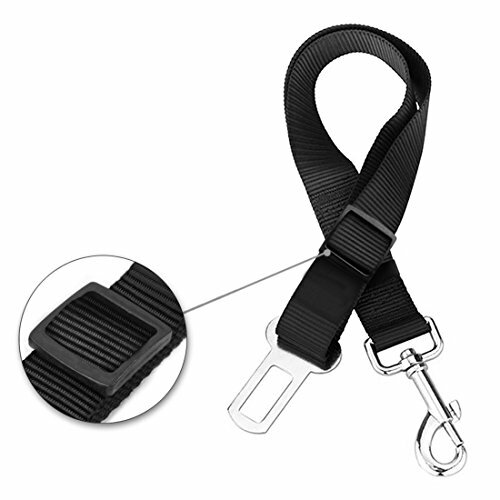 With an adjustable length, the pet seat belt accommodates dogs both small and large. Give your pet the freedom to sit, lay down, or stand freely without endangering the driver with distractions. Helps you drive without any distractions.